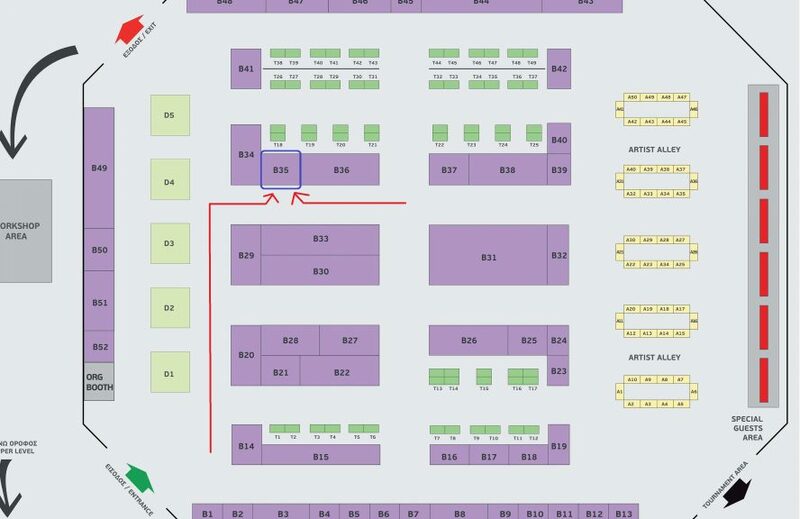 Loresoft will be present in AthensCon (booth B35) during this weekend, December 2-3, 11:00-19:00. AthensCon will take place in Athens, Greece, in Tae Kwon Do stadium. In our booth you will be able to play Katyusha. Our game is in mid-prototype stage and the first act is fully playable, including levelling system, first weapons, inventory and eagle basic attack mechanic. You will also be able to test our new checkpoint system with letters. Katyusha will get letters from dead soldiers and will be able to save her progress in mailboxes. Saves are limited to the number of letters she holds. The idea came from your feedback in Digital 360 event (last weekend, 25-26 November) in the Peristeri Exhibition Center of Athens. Follow Katyusha on Steam and add her to your wishlist!